It's winter in New England, cold, rainy, slushy days contrasted with milder, sunny, snowy days. Winter is a time for comfort, warmth, and soul food. 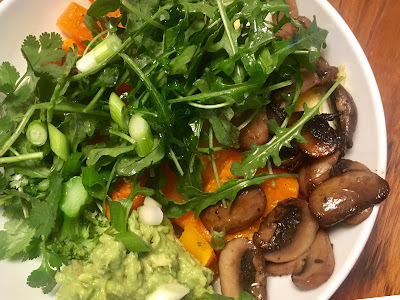 Here are a few (healthyish) recipes that I make during this season that are hearty, vegetarian, and gluten free. 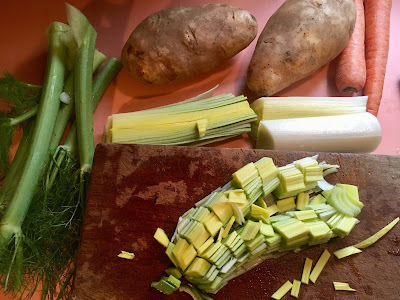 Gather your ingredients, 2 large potatoes, 2 medium sized carrots, 1 medium size fennel bulb with stems, 1 large leek, butter, salt, pepper, cumin and herbs de provence. Rinse vegetables, peel the potatoes and carrots. Slice the fennel bulb into small pieces saving some of the stems for later. In a large pot add 2 generous tablespoons of butter or olive oil. 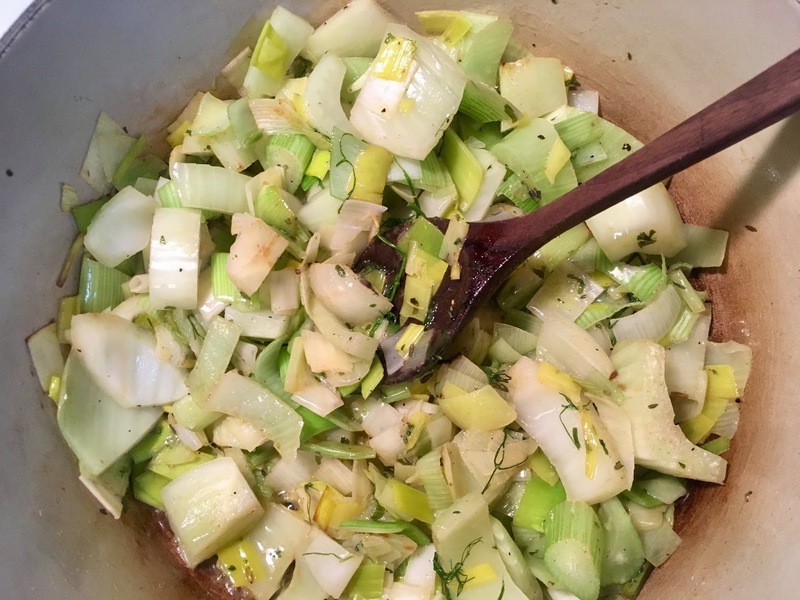 Turn heat on to medium flame and add in the sliced leek and chopped fennel bulb. Stir and saute the vegetables on medium flame, add in 2 teaspoons of sea salt, 1 teaspoon of black pepper, 1 teaspoon of cumin and 1 teaspoon of herbs de provence. Once the vegetables soften and cook down, add in chopped potatoes, carrots and 5-6 cups of water. Add 1-2 more tablesoons of butter (or olive oil), the rest of the fennel stems, and cook on medium flame for 1 to 1 1/2 hours or until the potato and carrots are soft. 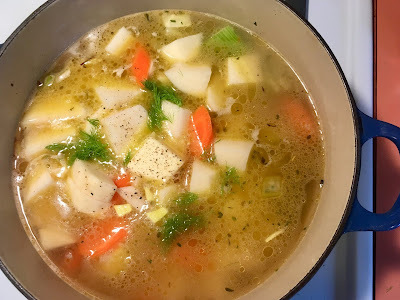 This is an easy to make soup recipe that is inexpensive, quick and nourishing. Enjoy it with a large hunk of sourdough bread! This recipe makes a few servings, I love sharing it with friends and always give some to my Mom. It's her favorite! Here's another great recipe that is versatile and satisfying! 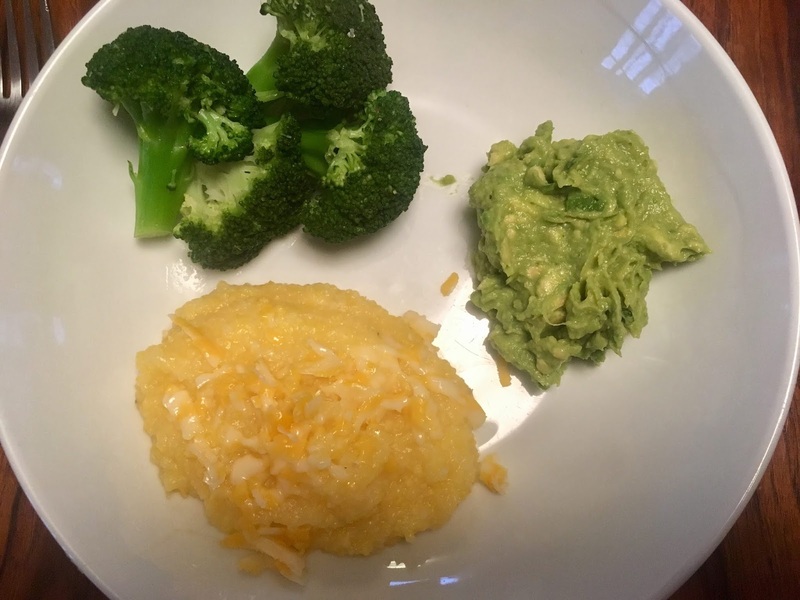 Polenta is a beautiful food that can be mixed and matched for savory or sweet flavors. It's a great breakfast variaton instead of oats when honey, maple syrup or a dollop of your favorite jam is added. 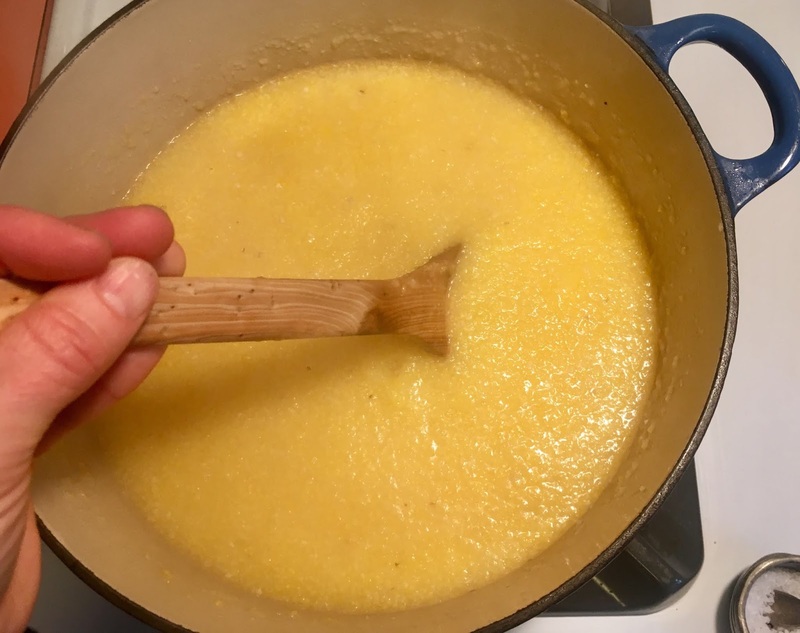 Cook up your corn grits aka polenta according to the package. Make sure you stir often with a long-handled spoon because of the pops and bubbles. 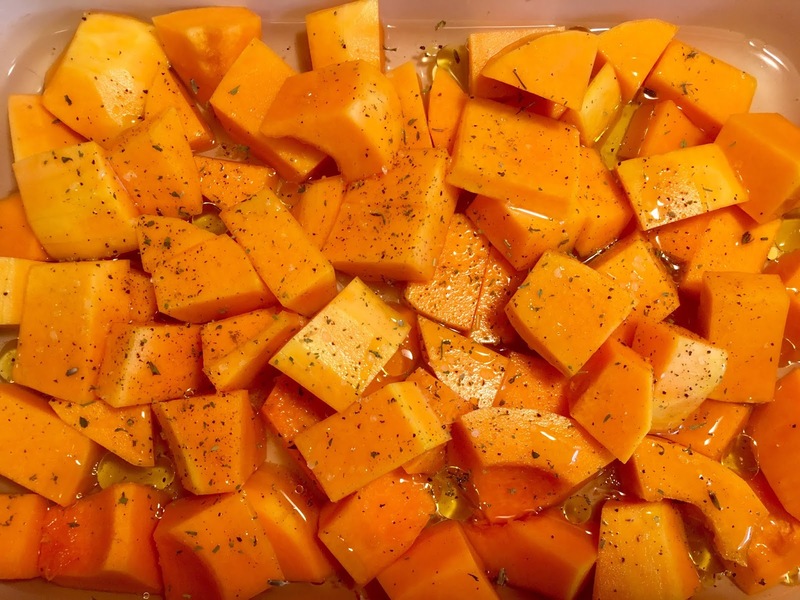 Peel, slice, and roast a medium sized butternut squash in a pan that can hold 1-2 inches of water. I like to drizzle the squash with olive oil, sea salt, pepper, and cumin. 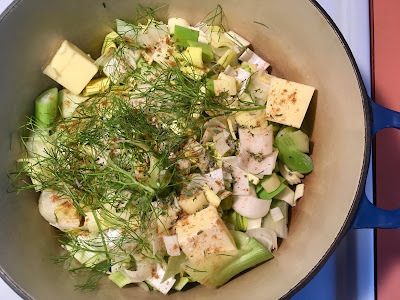 Herbs de provence is one of my favorite herbal blends; lavendar buds, thyme, rosemary, parsley, tarragon, marjoram, savory, sage and chervil can add depth to your dish. I bake the squash in a water bath at 375 degrees for 1-2 hours, or until the squash is soft. 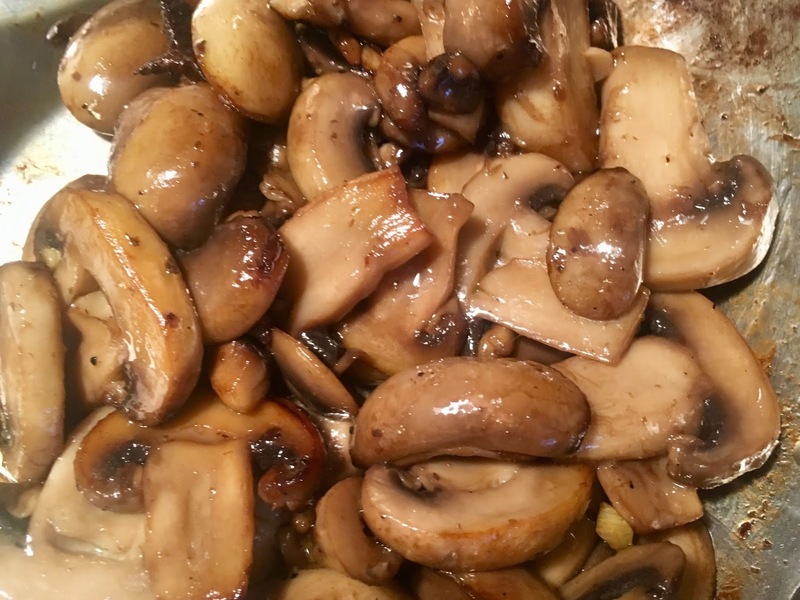 Any extra favorite veggies can be added; garlic sautéed mushrooms in olive oil make this vegetarian dish taste meaty. 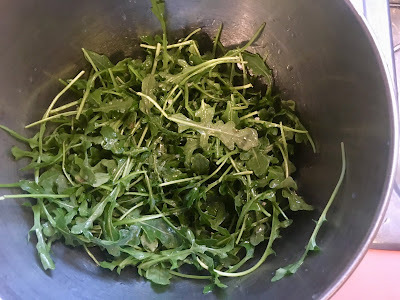 Rinsed fresh arugula has a peppery taste and wilts nicely over the warm polenta and squash. Toss the leaves with olive oil, sea salt and a squeeze of lime to brighten the dish. Garnish with homemade guacamole if your avocado is ready to eat. Scallion, cilantro and shredded colby jack cheese pair well with this yummy meal. The versatility of this dish is perfect for the 'picky eater' too!